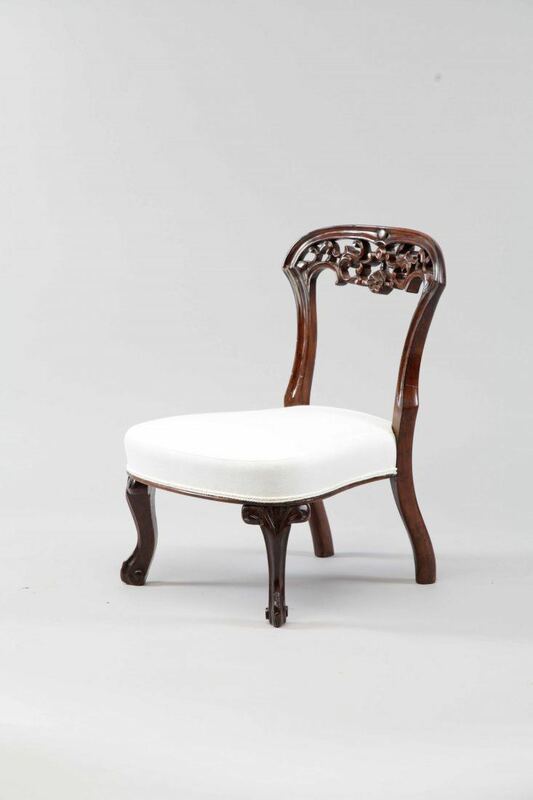 This delightful and charming mahogany Victorian nursery chair is a traditional antique chair of which has been fully upholstered and ready for a top fabric cover of your choice. You may supply your own fabric to us or we can source for you, please call us on 01772 69177 if you wish to discuss this piece. 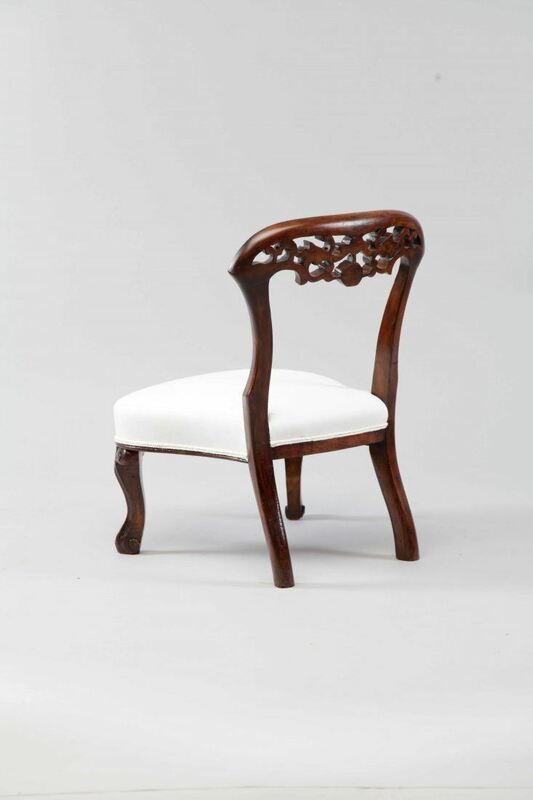 To ask a question about the Victorian Nursery Chair click here. We'll email you the answer as soon as possible. 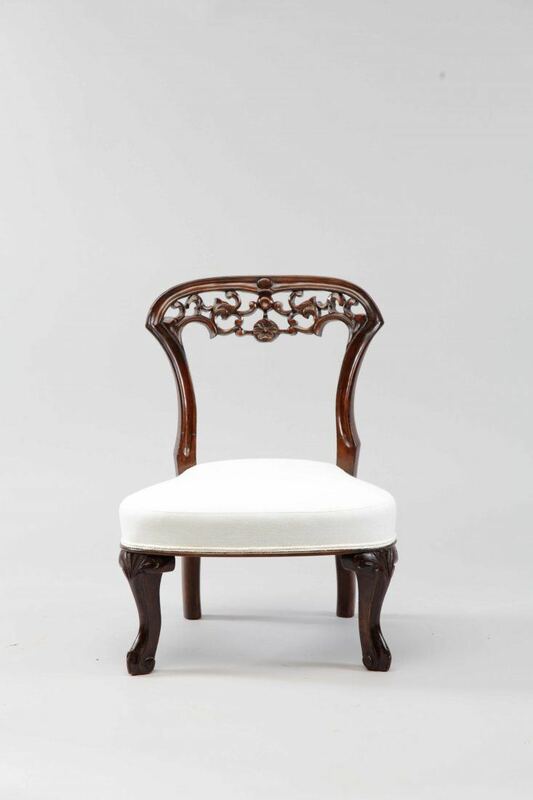 If you have a question about the Victorian Nursery Chair, fill in the form below and we'll email you the answer as soon as possible.